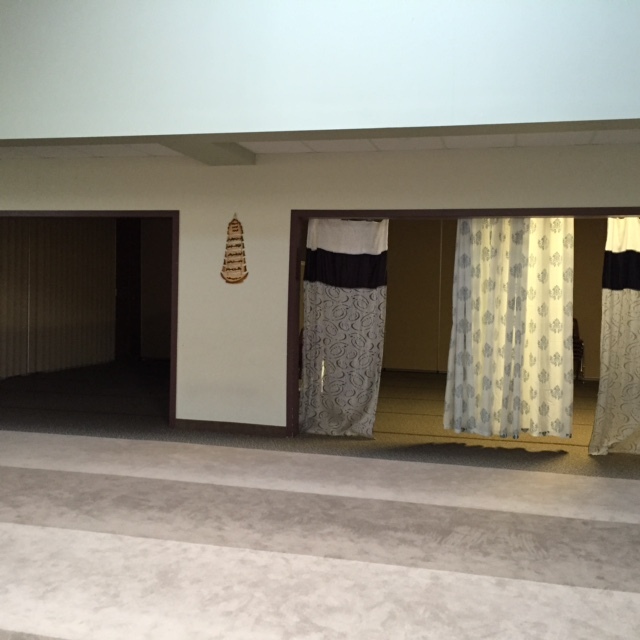 Mosque Access Project – Women in Islam Inc.
Women In Islam, Inc. has a long-standing commitment to nurturing a spiritually whole community and believes we require a cultural shift that welcomes and values women in the mosque. Our work began with the first published analysis of women’s access to mosques and guidelines for building women-friendly mosques in North America. Written in partnership with Islamic Social Services of America and reviewed thoroughly by respected Muslim scholars in the United States, Women Friendly Mosques and Community Centers: Working Together to Reclaim our Heritage has been used in leadership training conducted by Islamic Society of North America. In 2013, we co-authored with Dr. Ihsan Bagby a national study regarding women in American mosques titled, “Women and the American Mosque: Report No. 3 from the U.S. Mosque Study 2011.” Women in Islam, Inc’s Board Member, Dr. Sarah Sayeed, also published an article in the Huffington Post on Valuing and Welcoming Women in Mosques. Women In Islam, Inc. also participates in ISNA Conventions, the ISNA Masjid Development Committee, and ISNA Annual Masjid Forum to help advance the goals of women’s inclusion in mosques. A local and collective action plan is needed, with the partnership and leadership of Muslim men who are committed to building the mosque as a space that embraces women’s spiritual and human dignity. 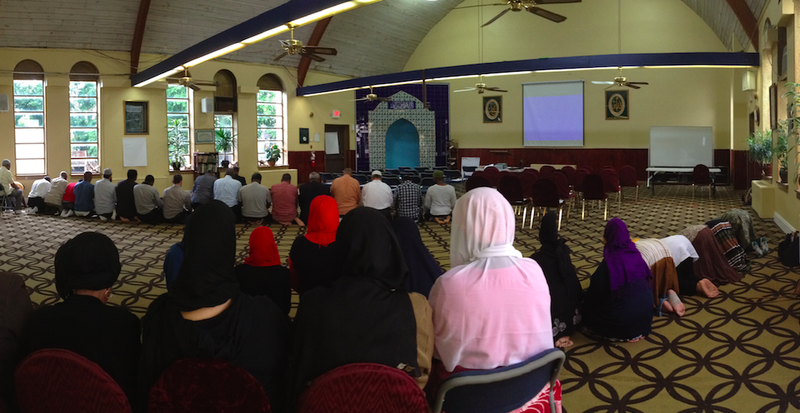 We work with national and local community institutions to hold education and dialogue regarding mosque access for women. We welcome opportunities to facilitate community conversations and planning for short-term and long-term action. 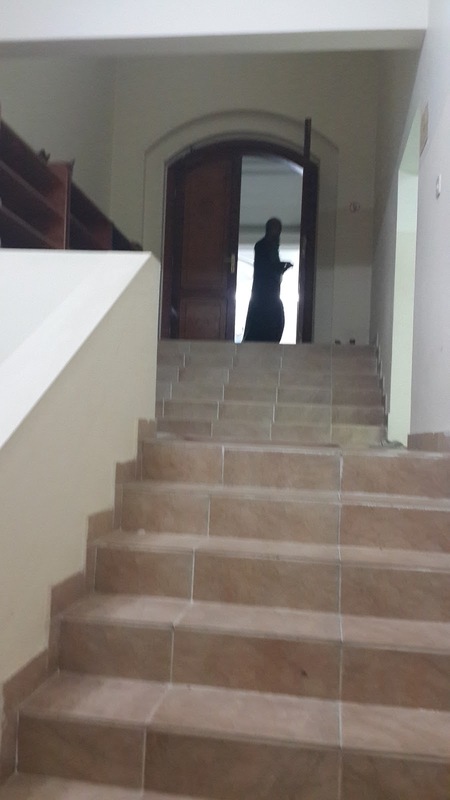 Our aim is to increase awareness about the silent and pressing crisis of women’s inclusion in the mosque: denying Muslim women access and inclusion is fraying the spiritual strength of our families and our community. We invite mosque leaders, men, women, and youth to join us as allies, to help educate each other and to advocate and work for personal and institutional change. 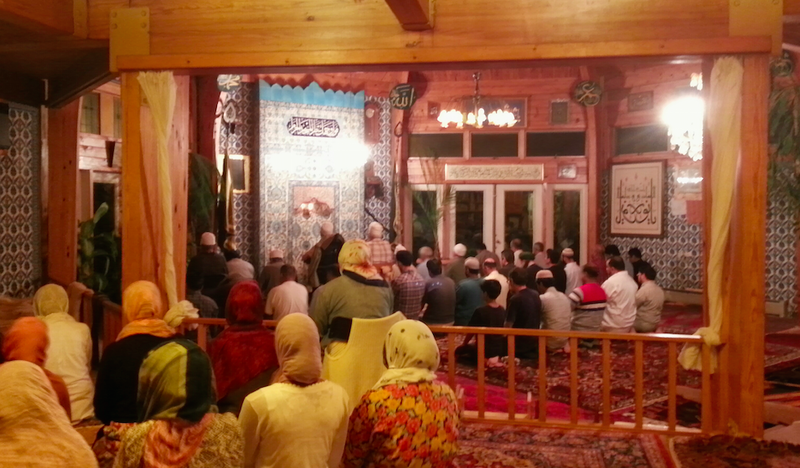 A shift in our knowledge and attitudes requires each of us to play a role to contribute to the greater development of the community, whether it is by getting informed, changing our own mindset, discussing the topic with others or helping them learn appropriate information to advance our mosques and organizations. We believe the inclusion of women and girls in our mosque spaces will ultimately help us achieve spiritually whole mosques and spiritually whole communities for this generation and beyond. 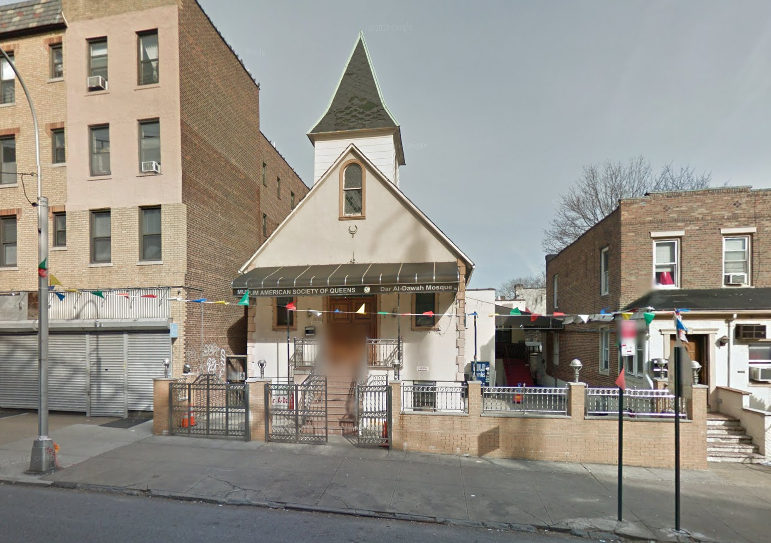 Please check out our MAP Community Reports, below, to learn more about our Mosque Access Project and how you can get involved! We are looking for writers! Please see our submission guidelines to share your experiences on our platform! Women In Islam, Inc. is committed to spreading knowledge on the issue of women’s inclusion in the mosque and to nurturing a cultural shift that enables women, men, and youth to experience mosques in the way that Prophet Muhammad (peace be upon him) encouraged us to do, where each person feels valued as a member of the community. Mosque Access Project Reports enable community members to present their experiences of the mosque and to discuss strategies for improving our mosques. 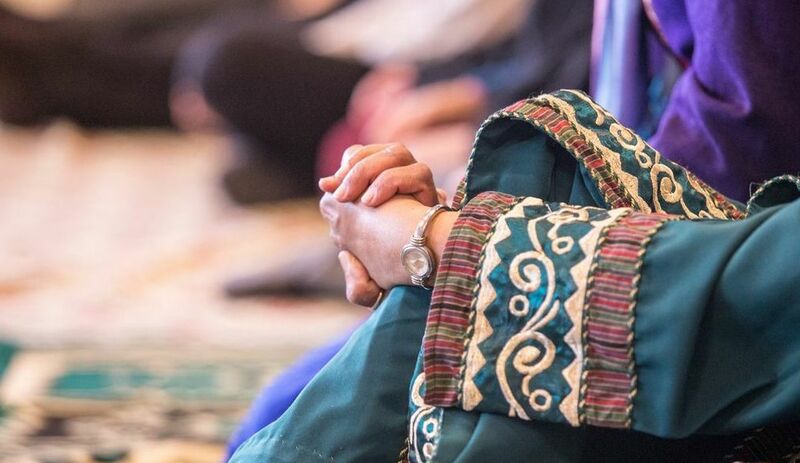 It creates an opportunity for women to share their experiences and expertise and to support mosque communities to revitalize a culture that values and welcomes all congregants. Please see our submission guidelines to share your experiences on our platform!